It has been some time since we have written on the backwardation and contango market structures. Based on comments we hear, we thought it would be good to review these market structures, especially since the Belvieu and Conway markets provide ideal examples of each. 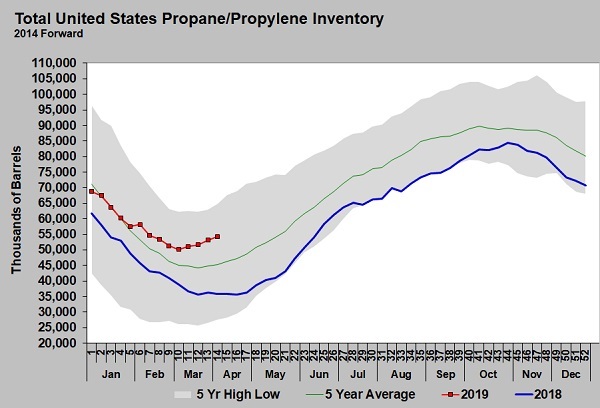 First, let’s put these in terms of something we have a better understanding of: Propane prebuys. Propane prebuys or financial swaps purchased for a future date are basically the same tools. Contango market. 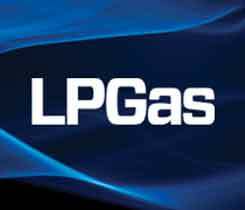 In this market propane prebuys will be at a higher cost or premium to the current market. 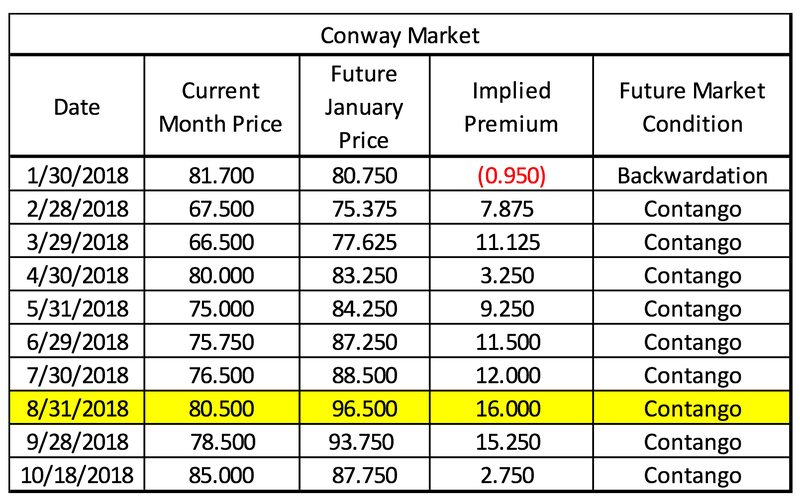 This year the Conway market has been in contango. That is, the current price of propane has been less than the prebuy value. 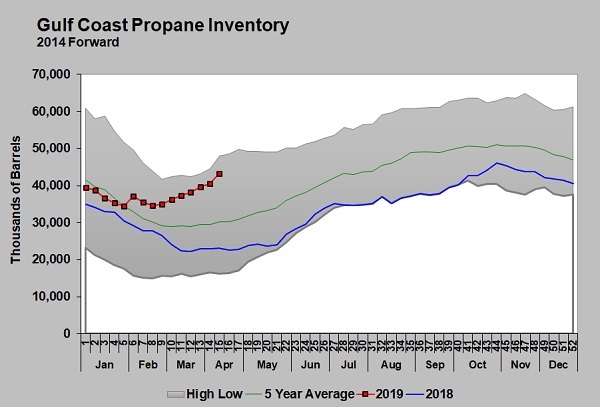 One common misconception about a contango market is that it indicates higher propane prices this winter. While that may be true, the conditions impacting the market are quite the opposite. In contango markets, the current price is lower than the winter prebuy because the current market is awash with supply or has no worries about supplies. Unless those conditions change as we get closer to winter, those months will lose value. The price gains will occur more in the current market. 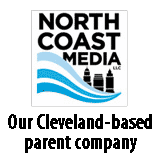 The price for January 2019 on Aug. 31 has lost 8.75 cents as of this writing. The jury is still out as to January’s outcome, but paying a strong premium to own winter propane comes with more risk. Remember, the current month is discounted to winter because there are no concerns about supply. Note that January prices peaked in August and are now moving back to the current price. As we move though the months, if adequate supply conditions in Conway persist, we expect winter prices to gravitate to the current price. If supply tightens, like we saw briefly this month with the influence of cold weather and crop drying, we expect prices to rally in the current month, but we may not get the same magnitude of price increases in the winter months. We typically prefer buying when winter is discounted to the current market. This has been a characteristic of Belvieu market and it is called backwardation. Backwardation market. 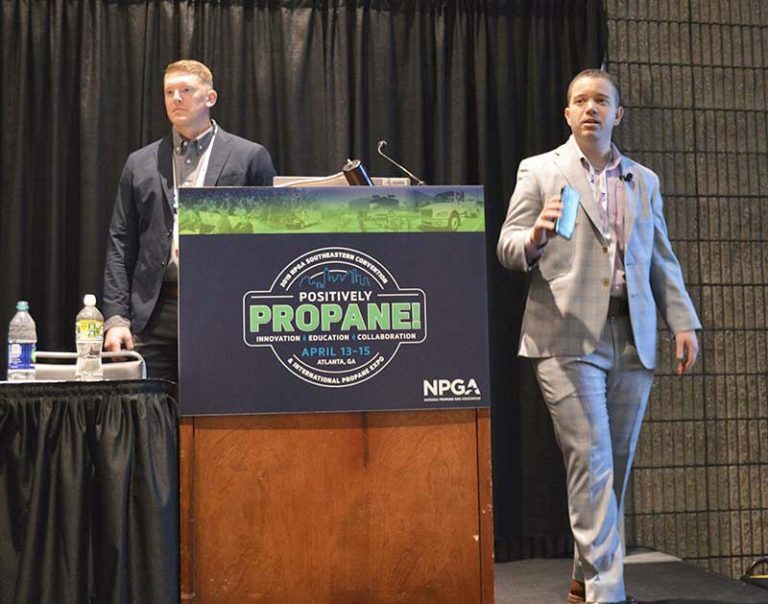 In a backwardation market propane prebuys will be at a lower cost or discount to the current market. 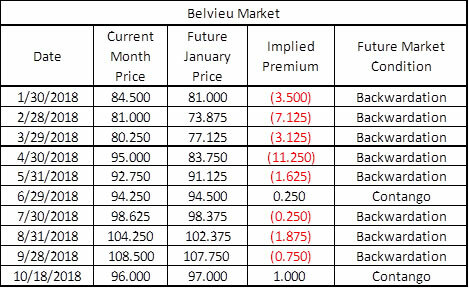 This year the Belvieu market has been in backwardation. That is, the current price of propane has been higher than the prebuy value. One common misconception is that backwardation means propane prices will be lower this winter. While that may be true, the conditions impacting the market are quite the opposite. In backwardation markets, the current price is higher than the winter prebuy because the current market is tight on supplies or is concerned about supplies. Unless those conditions change, as we get close to winter, those winter months will gain in value. When you buy future gallons at a discount to the current market you are insulated somewhat from a market drop. In a backwardation market when prices fall in the current month, it is likely supply issues are easing. That ultimately turns a backwardation market into a contango market and those further-out buys are less impacted. In a market drop, those out-month prices will drop too, but our experience shows they typically drop less. It is important to consider the market structure when making prebuy or winter purchase. If you are truly hedging and the price works, that’s the best policy. But if a loss on a winter prebuy or future buy is something you want to avoid, consider if the winter premium is strong and look at the current fundamental structure of the market. If supplies are adequate, those winter premiums may be hard to recover. As a final note, when you look at the tables, the January prices don’t appear to have done too badly. That is a function of a crude market that has been in an uptrend since July. If crude’s trend had been down, January’s values would look poorly. Understanding the market contango and backwardation structure is important in the buying process, but it is only one of several criteria we use to determine the best entry point on any purchase. Other considerations should include the technical backdrop of the market as well as crude and propane fundamentals.